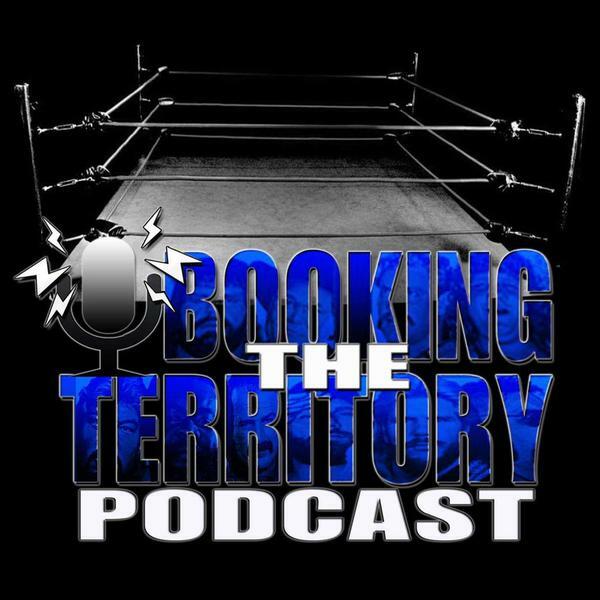 Posted on May 16, 2016, in Booking The Territory Podcast, Extras and tagged Booking The Territory Podcast, Cowboy Johnny Mantell, Discussions, Doc Turner, Hardbody Harper, Mike Mills, Podcasts, Pro Wrestling, Pro Wrestling Hall Of Fame, ROH, TNA/Impact Wrestling, WWE. Bookmark the permalink. Leave a comment.